Pick up a paddle to protect your heart, boost your mood, and more! By now you’ve heard of pickleball. The increasingly popular paddle sport, which has similarities to tennis and ping pong, has attracted players of all ages and fitness levels—but especially active older adults. For starters, it’s incredibly accessible. You can input your zip code on the U.S.A. Pickleball Association website to find out where to play near you. Beginners are always welcome, equipment is often provided, and the rules are easy to learn. Among the reasons older adults love pickleball: The court is small enough that you don’t need to move much to hit the ball, especially if you’re playing doubles. The game encourages players to socialize. There’s none of the frustration factor that accompanies sports like golf—it’s designed to be carefree and fun. If that’s not reason enough to give it a try, consider these five health perks of playing pickleball. A recent study in the International Journal of Research in Exercise Physiology found middle-aged and older adults who played one hour of pickleball three days per week for six weeks improved their blood pressure, cholesterol, and cardiorespiratory fitness levels. 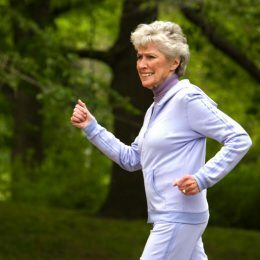 “These positive changes to heart health are significant, as a large number of adults have elevated cholesterol levels, hypertension, or low cardiorespiratory endurance, which puts them at increased risk of cardiovascular disease,” says study author Lance Dalleck, Ph.D., an associate professor of exercise and sport science at Western Colorado University. In addition to setting up a regular pickleball game, check out our guide to more simple lifestyle changes that can help lower your blood pressure. Exercise in general is a proven mood booster—and pickleball is no exception. A recent study in Leisure Studies found older adults who played in pickleball tournaments had a lower risk of depression. If tournaments aren’t for you, no problem. The important thing is the commitment to pickleball as serious leisure, or the continued pursuit of a sport or hobby so you gain special skills, knowledge, and experience. 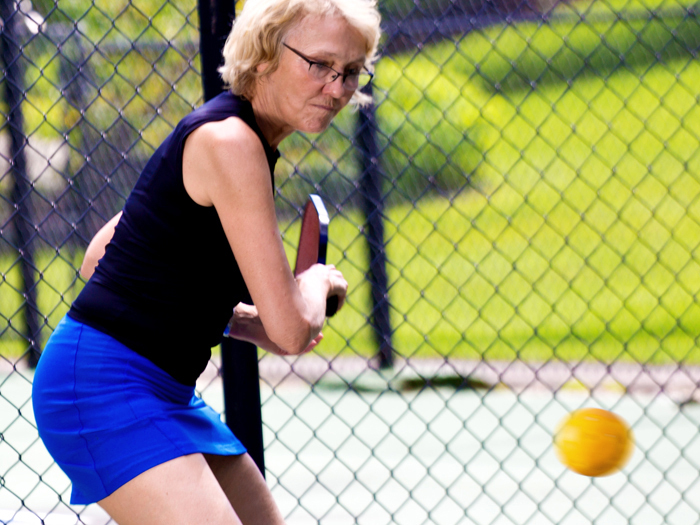 Many older adults start playing pickleball because a friend or partner suggests they join them one day. Some may be skeptical when they arrive, but more often than not, they enjoy it enough to come back for more, Casper says. 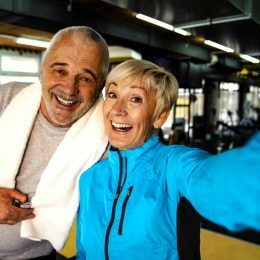 Science offers one explanation: A study in the Journal of Aging and Physical Activity found people become loyal to the sport because it helps them meet their fitness goals and enhance social connections. It’s a two-for-one workout! “Sometimes people are more willing to play a sport when it’s fun, and people report that playing pickleball is way more fun than going for a walk or going on the treadmill,” says Casper, the study author. Only about 20 percent of adults get the recommended amount of physical activity each week, according to the U.S. Department of Health and Human Services. That means a lot of people may need to find an activity they’ll stick to—and pickleball may be the ticket. Learn more about your weekly exercise needs in this simple guide. Pickleball is a great social outlet. And that desire to connect with friends will keep you coming back again and again. “There’s this fun aspect, which really ties into social support,” says Chris Gagliardi, a spokesperson for the American Council on Exercise. Even while on the court, interactions between pickleball players are different from those in other physical activities, Casper says. Plus, knowing that someone is depending on you may give you a greater sense of purpose and increase your devotion to the game even more. Get along really well with your pickleball pals? Why not extend the outing with coffee or lunch afterward—or plan one of these fun friend dates? Older adults who play pickleball regularly may improve their reflexes and balance, which can help you live independently for longer, Gagliardi says. You may also improve your range of motion, which can help minimize arthritis symptoms that prevent you from performing everyday tasks with ease. “As a result of not being physically active, you typically lose range of motion,” Gagliardi says. “If you’re doing something you enjoy, you’re more likely to do it. SilverSneakers gives you free, unlimited access to more than 15,000 gyms and fitness centers across the nation, plus classes and tools designed to keep older adults strong and independent. Check your eligibility instantly here. Already a member? Get your SilverSneakers member ID and exclusive content by logging in to or creating your online account here. 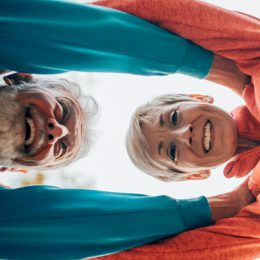 Next PostIs CrossFit Safe for Older Adults?